Route #1: Publish content that people love, engage with them regularly, promote it like crazy and after 3 years, you have a chance to get together a good following. Route #2: They started 10 years ago when there was no competition and now telling you how easy it was. 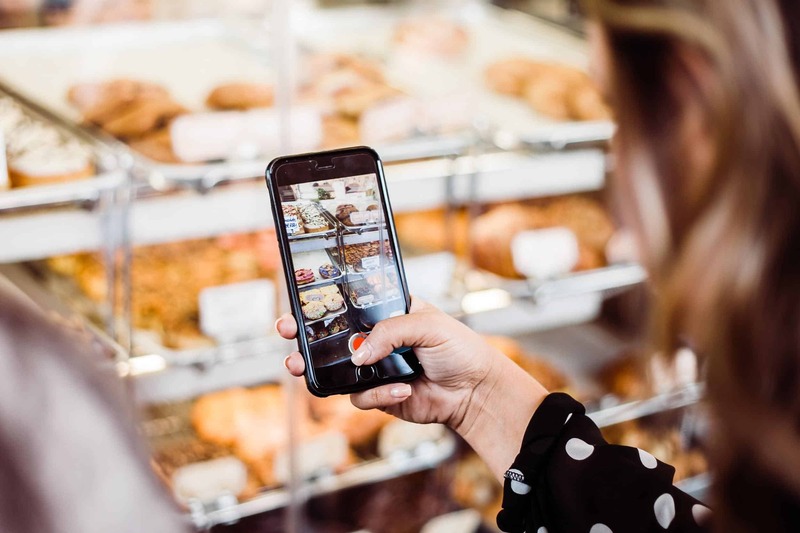 With Instagram reporting more than 600 million active users, there’s a good chance your target audience is there, right? Imagine, what a hundred new targeted Instagram followers every day would do for your business? How many subscribers would join your newsletter, opt-in page or email course? According to statista, Instagram reached 1 billion users in June, 2018. Quite a lot of people, right? Instagram engagement is 20 times higher than that of Facebook and 50 times higher than the engagement on Twitter.